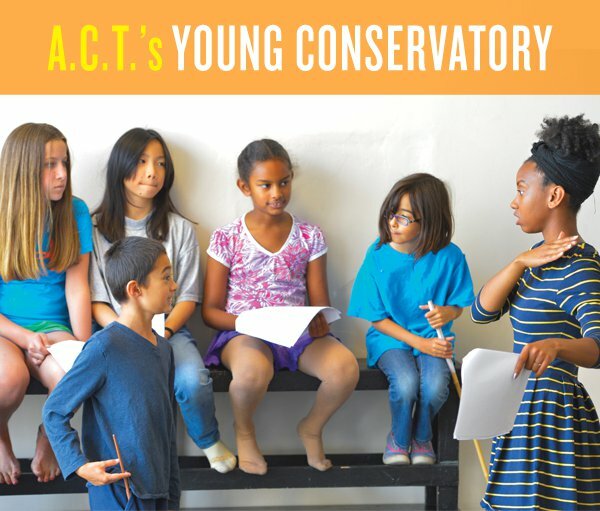 The Young Conservatory at A.C.T. 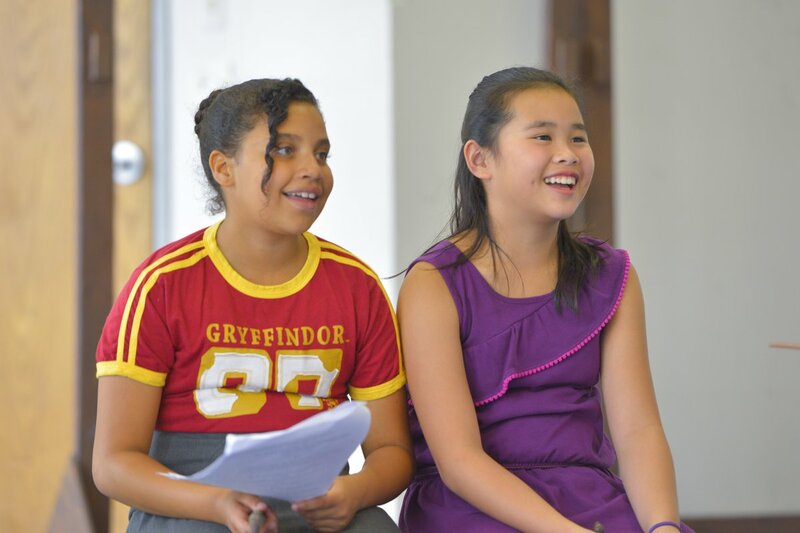 is an internationally recognized professional theater training program for young people between the ages of 8 and 19. 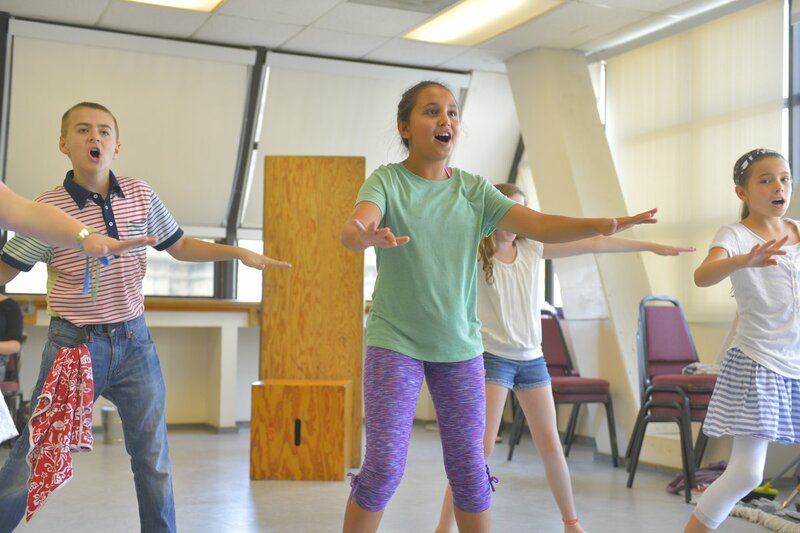 Young actors from throughout the Bay Area (and often other states) come to the Young Conservatory to develop their creative talent and to grow as young artists. We offer dynamic courses throughout the year for both beginners exploring acting for the first time as well as young actors with previous experience. Classes are designed to develop imagination, concentration, character, professionalism, and technique, and to strengthen the student’s command of his/her body and voice. 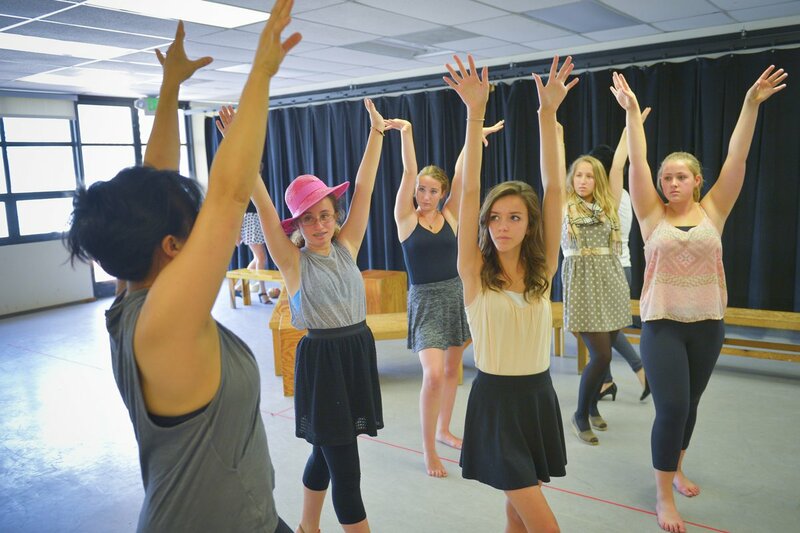 Our faculty are working theater professionals who are particularly skilled in working with young actors. Founded in 1965 by William Ball, A.C.T. opened its first San Francisco season at The Geary Theater in 1967. In the 1970s, A.C.T. solidified its national and international reputation, winning a Tony Award for outstanding theater performance and training in 1979. During the past four decades, more than 320 A.C.T. productions have been performed to a combined audience of seven million people; today, A.C.T.  's performance, education, and outreach programs annually reach more than 250,000 people in the San Francisco Bay Area. In 1996, A.C.T. 's efforts to develop creative talent for the theater were recognized with the prestigious Jujamcyn Theaters Award. The conservatory, led by Melissa Smith, now serves 3,000 students every year. It was the first actor training program in the United States not affiliated with a college or university accredited to award a master of fine arts degree. Danny Glover, Annette Bening, Denzel Washington, Benjamin Bratt, and Anika Noni Rose are among the conservatory's distinguished former students. With its commitment to excellence in actor training and to the relationship between training, performance, and audience, the A.C.T. Master of Fine Arts Program has moved to the forefront of America's actor training programs, while serving as the creative engine of the company at large.